Health & Science Publishers is a New York based venture kick-started by Robert DeAngelis. 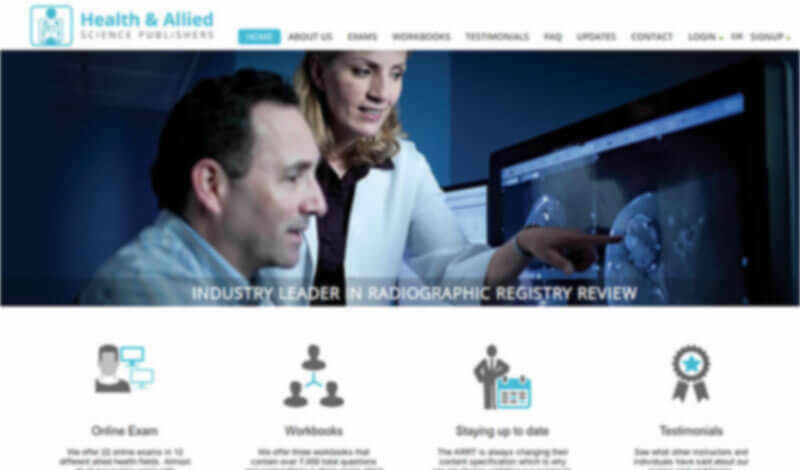 For over 25 years, it has been helping students prepare for American Registry of Radiologic Technologists (ARRT) certification exam with practice exams and workbooks. Robert DeAngelis wanted to expand the reach of Radiography Registry Review and provide low-cost continuing education credits to a wider audience. He had no experience on technology front and sought an affordable, intuitive web-based testing platform that could be easily used by administrators, instructors and learners. He was keen for a solution that would offer licences to instructors, exams to students and generate insightful reports. Robert DeAngelis didn't know how fast the online assessment solution would grow. So, he wanted a scalable system that could be managed easily and expand with customer's needs. The platform offered right access to right people with exams related data to its users. Additionally, Examination Online ensured easy incorporation of changes by ARRT in Simulated Registry Exams. 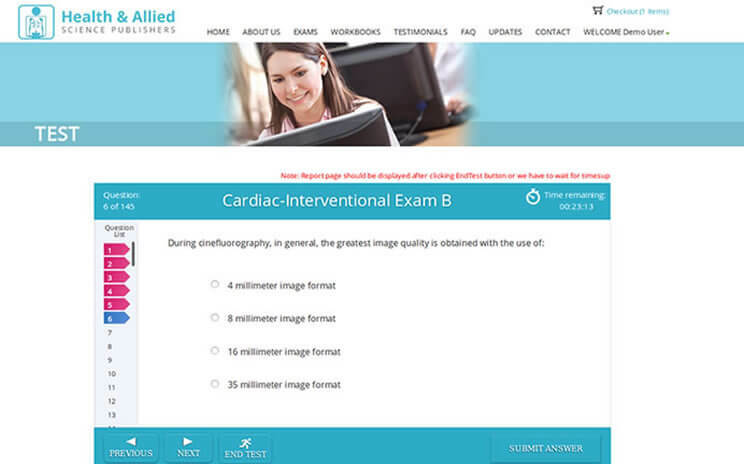 Since the launch of healsreview.com, the client noted that the system has integrated perfectly and has efficiently been offering practice tests. The platform received an overwhelming response with more than 1300 multiple users registrations and 1600+ tests have be taken by students within a month. The responsive and compatible platform offers an ease-of-use and has successfully been able to reach the target audience across devices and browsers. 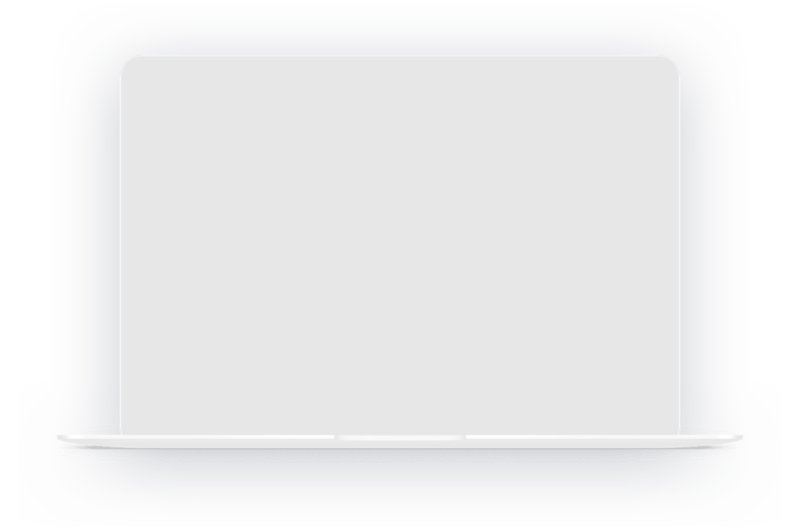 The UI support multiple users and learners remark it as intuitive. Ever since the launch of platform by Examination Online, Robert DeAngelis observed that team has eliminated the time spent in managing the licences, exams and assessment. Further, the platform generates 100% accurate exam reports.